At Kirella Homes, building dream-homes is a labor of love, not economics. It's more than just using best building practices, skilled craftsmen, and quality products. It's about homes that give back to the community and environment by incorporating healthy and green choices, including high efficiency appliances, low-E glass windows, and low volatile organic compounds (VOC) paints. It's about creating spaces where you and your family can thrive and flourish. It's about achieving a shared dream: a home that you are proud to live in and a home we are proud to put our name on. A name that is dear to us. 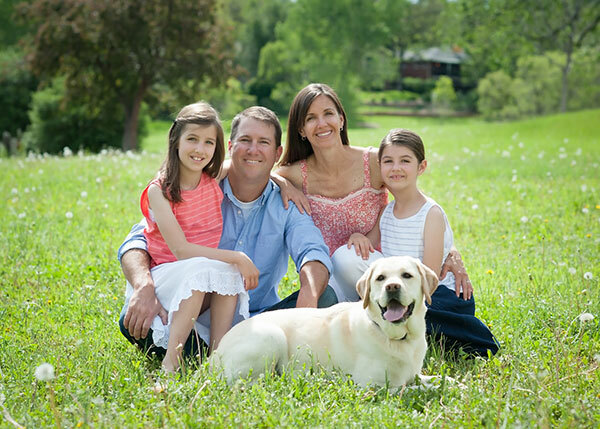 Kirella comes from combining the names of our two girls Kirsten and Ella, and signifies our family's commitment to yours, to build the best home possible! The Front Range is not just where we work; it's our home too. It is the region that we love and inspires us. Prior to founding Kirella Homes, Kent Lersch was the Director of Operations/Assistant Vice President for a Fortune 500 national luxury homebuilder in the Denver/Metro area. In this position in Colorado, Kent managed the overall business operations for a $50 million homebuilding operation which included opening and operations management of five high-end residential communities. He began his homebuilding/ development career in 2001, after serving in the U.S. Army for seven years as an infantry officer. A graduate of the United States Military Academy at West Point, Kent served in various leadership and management positions throughout the Army's airborne community in Vicenza, Italy and Fort Bragg, North Carolina.